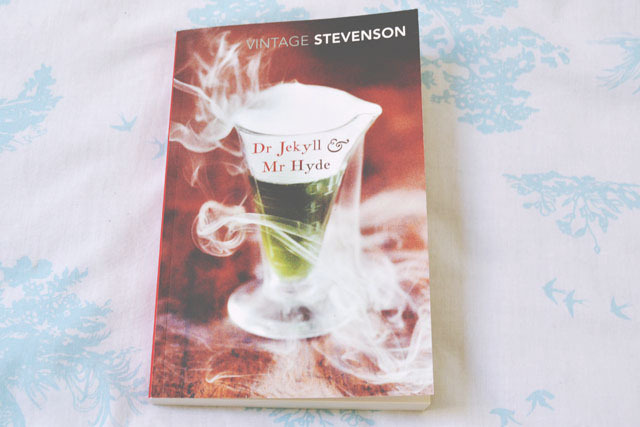 After enjoying Frankenstein so much, especially the themes of identity, it made sense to read Jekyll and Hyde. 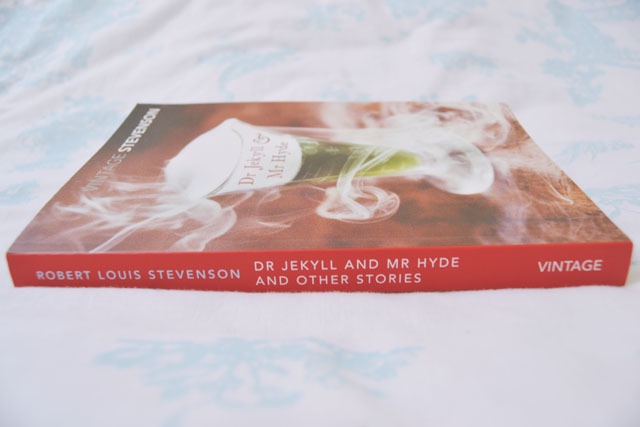 This edition is an anthology of Stevenson's stories, with running themes of curses and bad fortune. Everyone knows the story of Jekyll and Hyde, of course: A scientist becomes obsessed with the concept of changing his identity but ultimately loses control over the creation he has made. Much like Frankenstein, this has overtones of morality religious symbolism: Creation betraying creator. However, I was disappointed to find that there was no twist to the story beyond that I already knew. Of course that's not Stevenson's fault, but it was pretty anticlimactic! 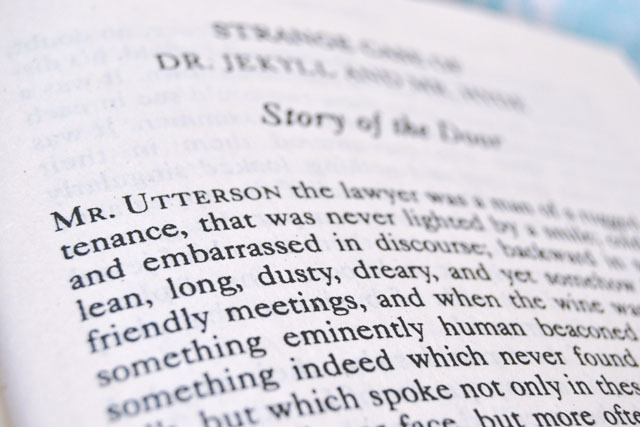 The other stories were new to me, so I had more of the experience that a Victorian reader would have had. Apart from the final story, Markheim, I find it difficult to recall the plot details of the other tales. This is mostly down to the rather dry, long-winded narrative. It's not a long book, and each story is only a few dozen pages long, but it felt like a long slog to get through it. 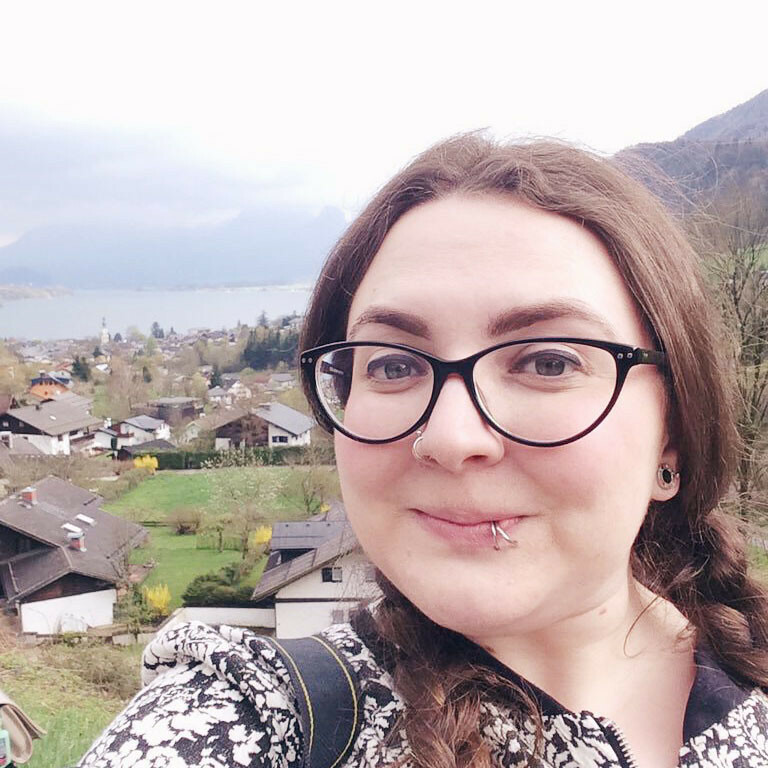 The tales didn't grab me, I found it far too easy to let my mind wander as I read and, as a result, when I came back to the stories, I had no idea what I'd missed. I even found myself reading the same chapter twice because I had paid such little attention the first time that I had no idea! I enjoyed The Bodysnatchers. It's a fairly straightforward ghost story which did a good job of building up suspense and creating a spooky mood. There was a creepy, if predictable, ending too. However, I couldn't tell you what The Bottle Imp is about as I have no recollection of it at all! I was really looking forward to reading this book so it's a real shame that it didn't live up to my expectations. It's an interesting insight into the morals and ideals of Victorian society but, other than that, it was just totally underwhelming for me. I do recommend it. It's a classic!